From exquisite bites of the most extraordinary breads, savouries and cakes to five star service with delicate fine bone china, you can expect nothing but the best traditional Afternoon Tea at The Kinmel Arms. Like everything we do at The Kinmel Arms, we do it spectacularly… and with our long established & incredibly talented Pastry Chef, Simon Roberts, baking for you each day, we know you’ll be in for a sumptuous treat! 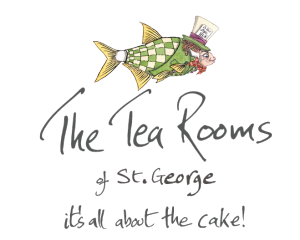 Afternoon Tea from 1pm – 6pm Monday – Saturday . Please note that bookings need to made 24 hours in advance.